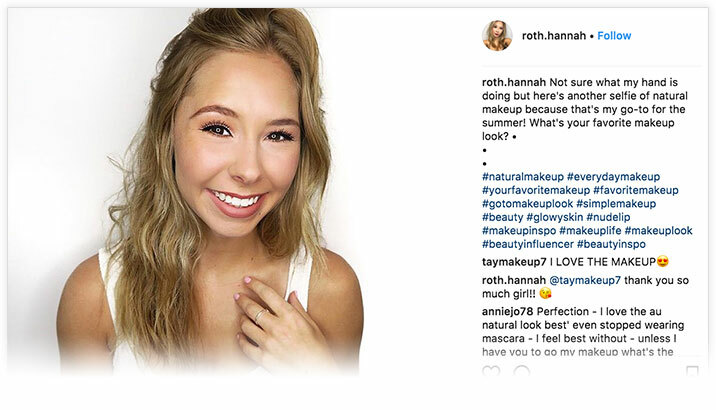 This summer a Tomoson intern, Hannah Roth, was given the freedom to figure out how to become a better influencer. Find out what worked for her and what didn’t. 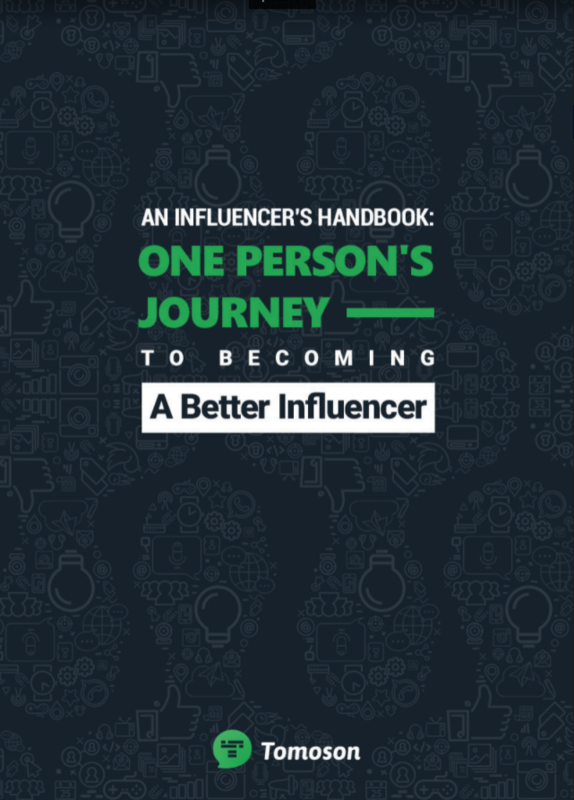 She documented her journey in this free 26-page downloadable PDF ?